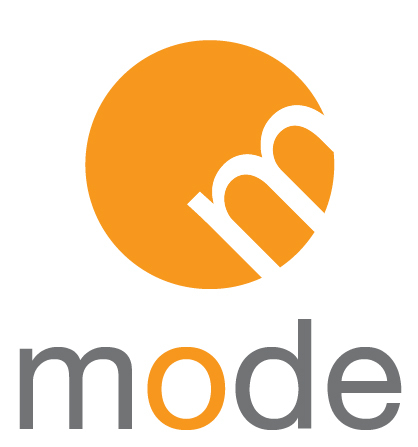 Mode is a NEW place to check out reviews and images of Detroit events. In the near future I hope to create quarterly online magazine editions. Currently mode is in the beginning stages and securing photo passes for upcoming events. Make sure to follow the page. Thank you for your support.